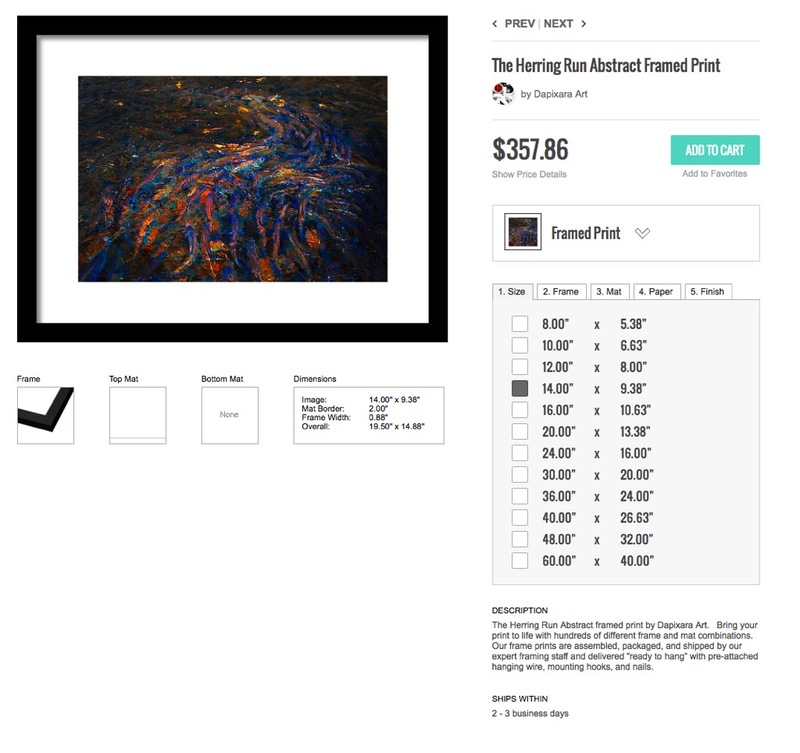 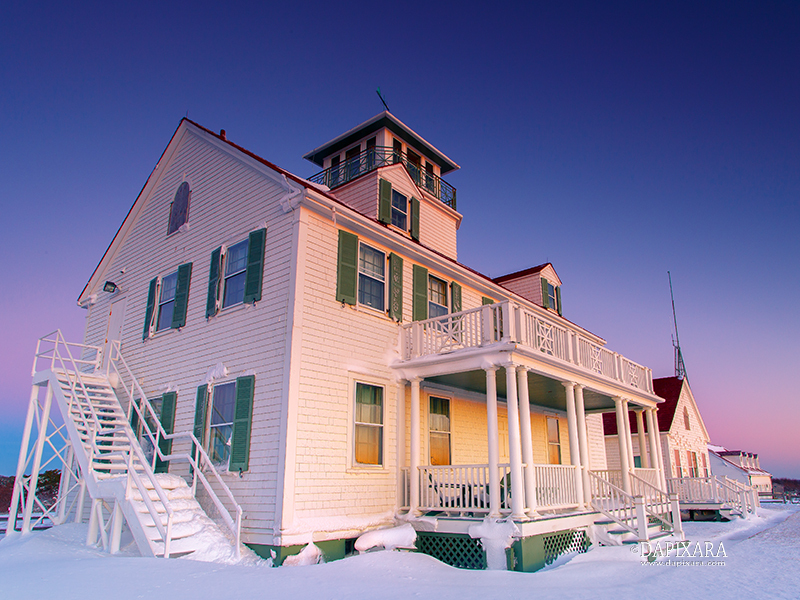 New photo abstract print for sale! 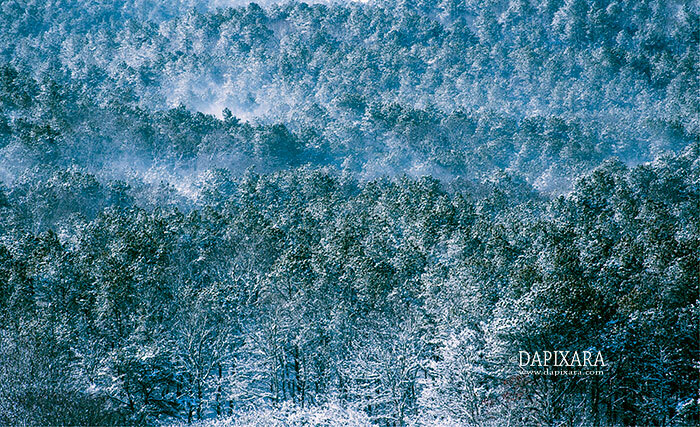 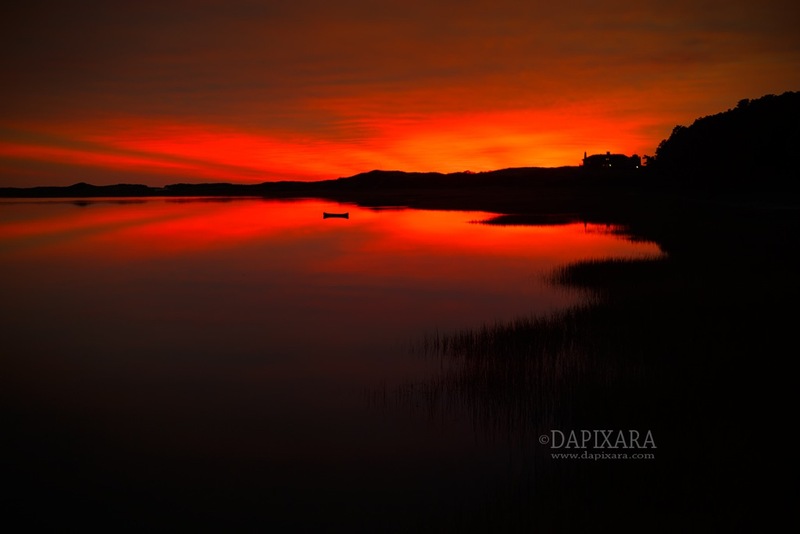 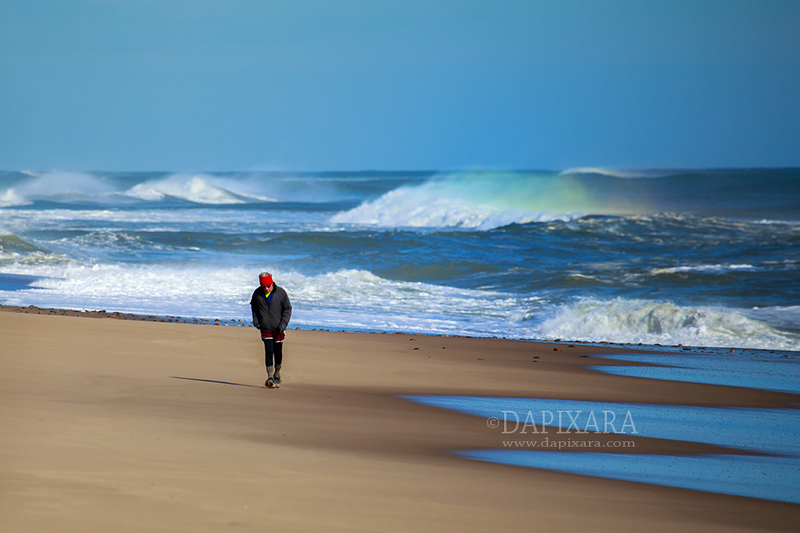 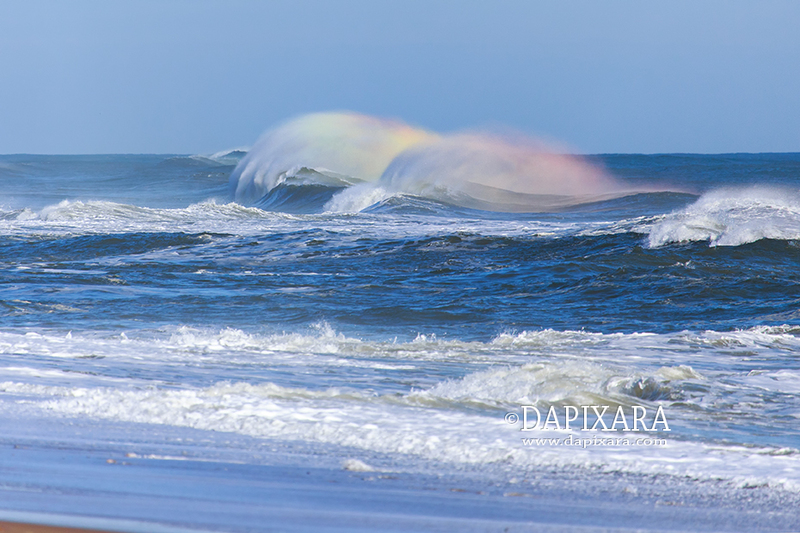 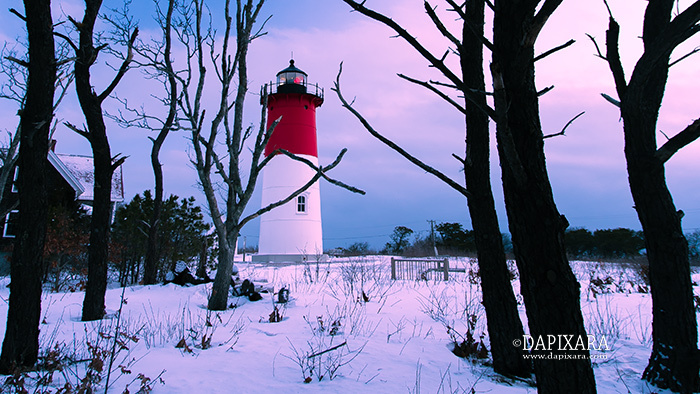 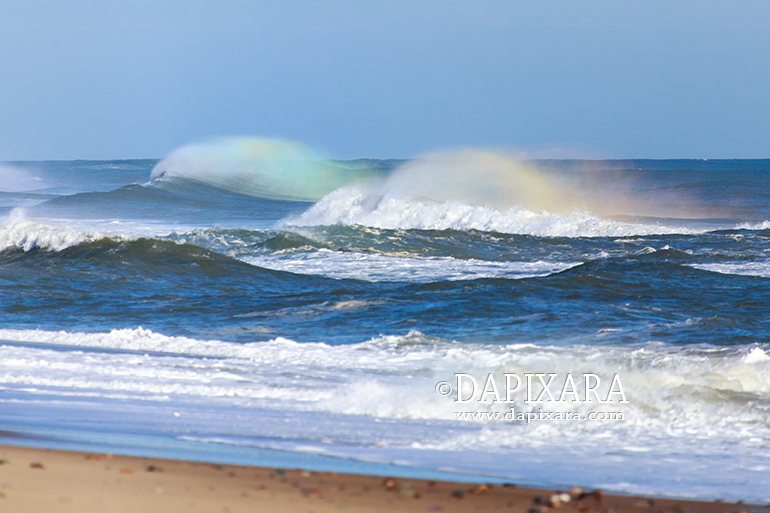 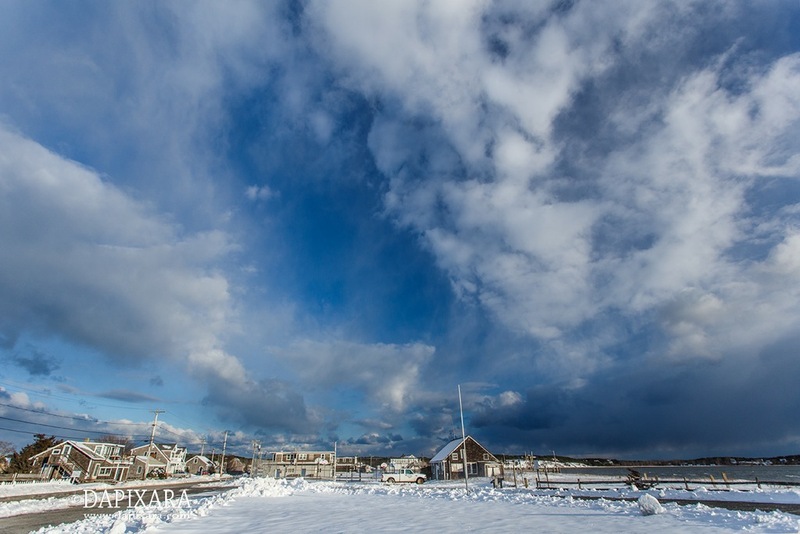 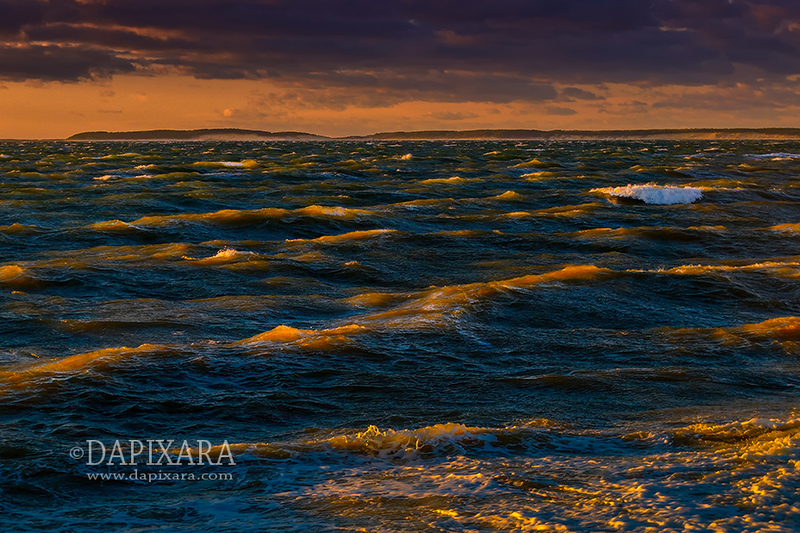 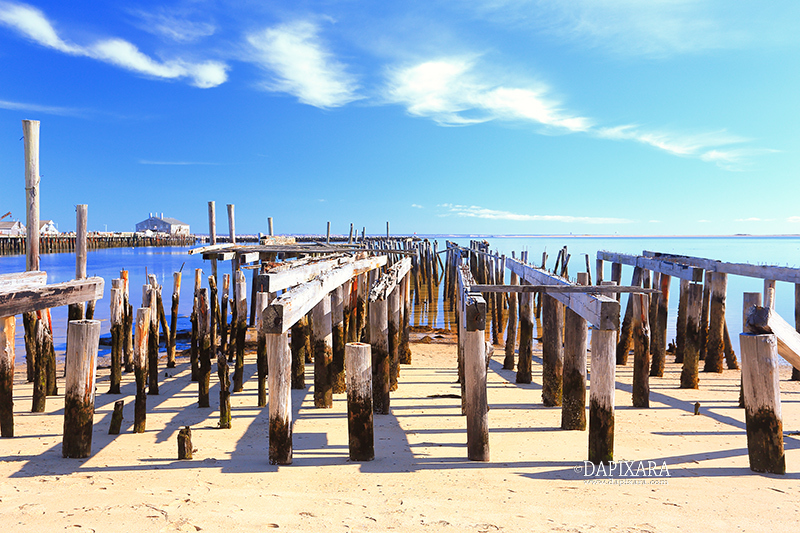 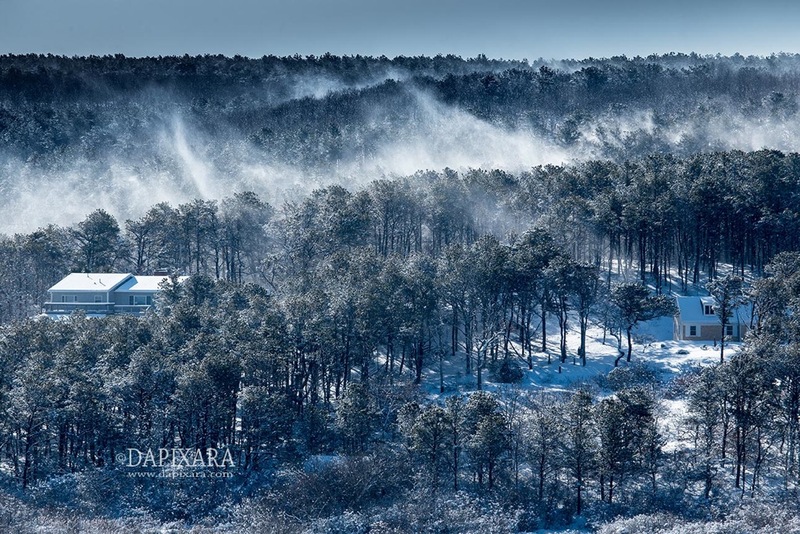 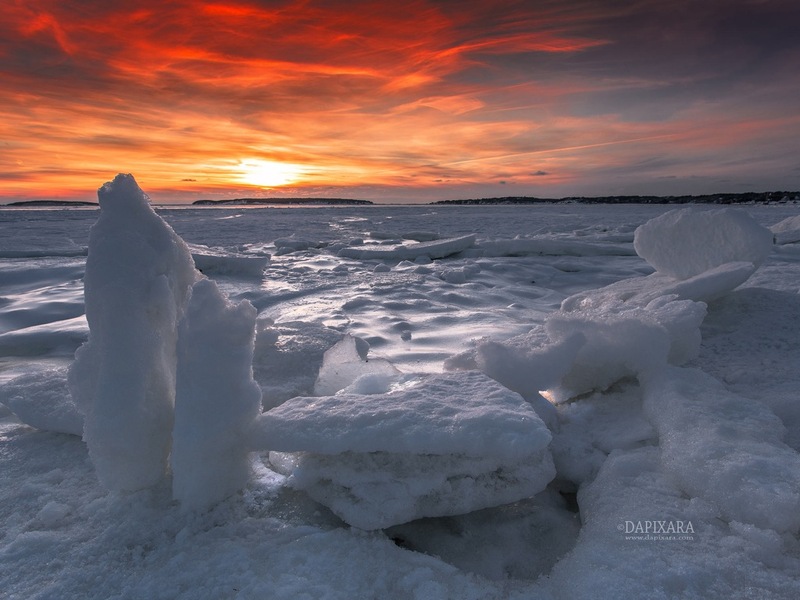 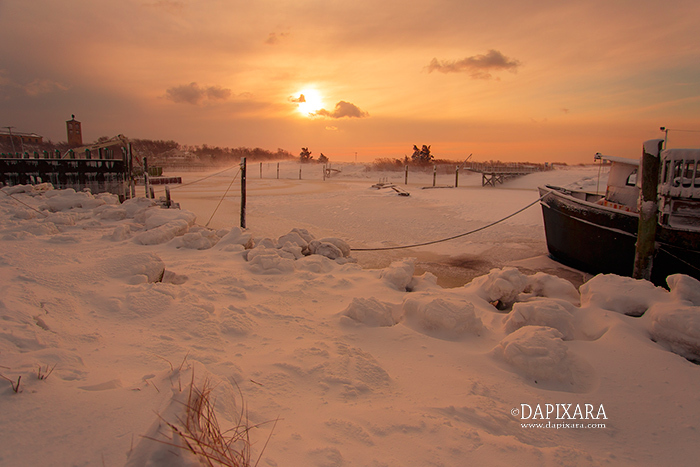 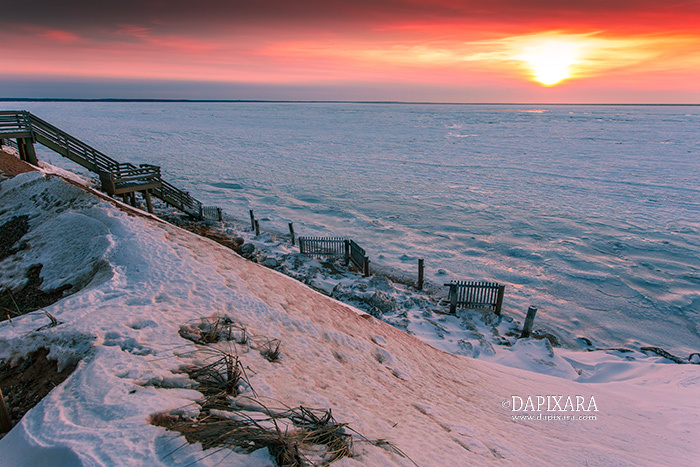 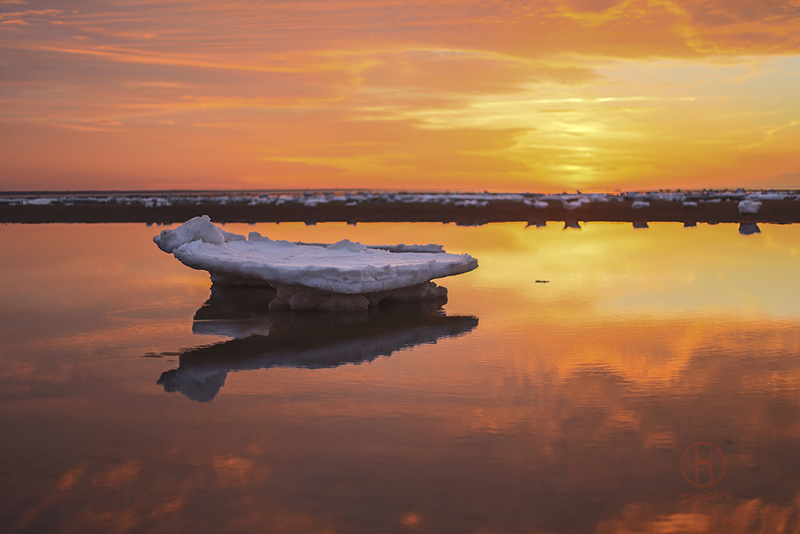 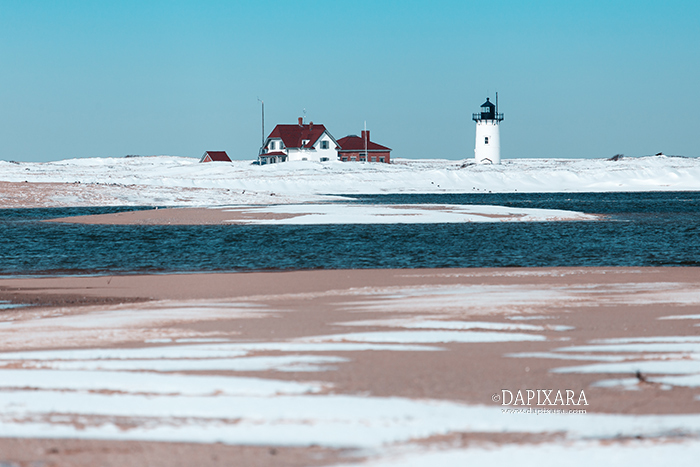 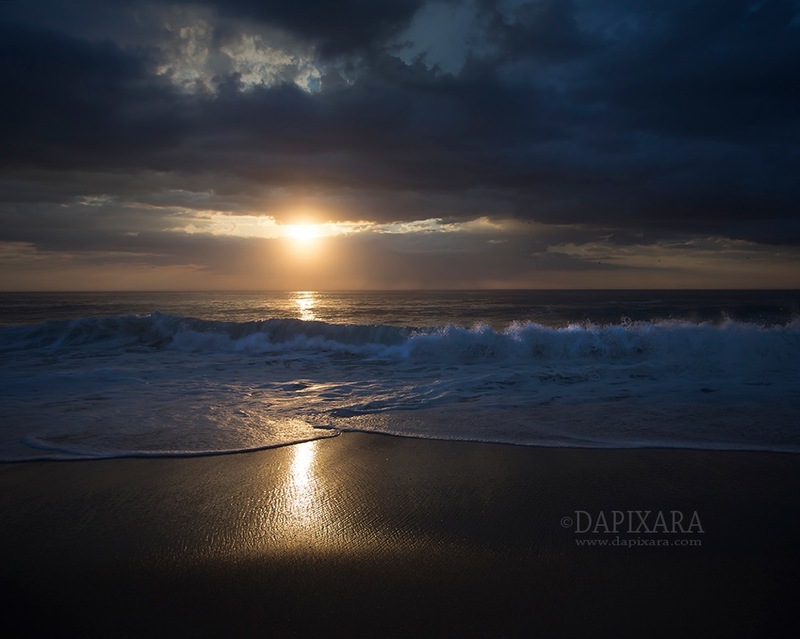 “The Herring Run” by Dapixara. 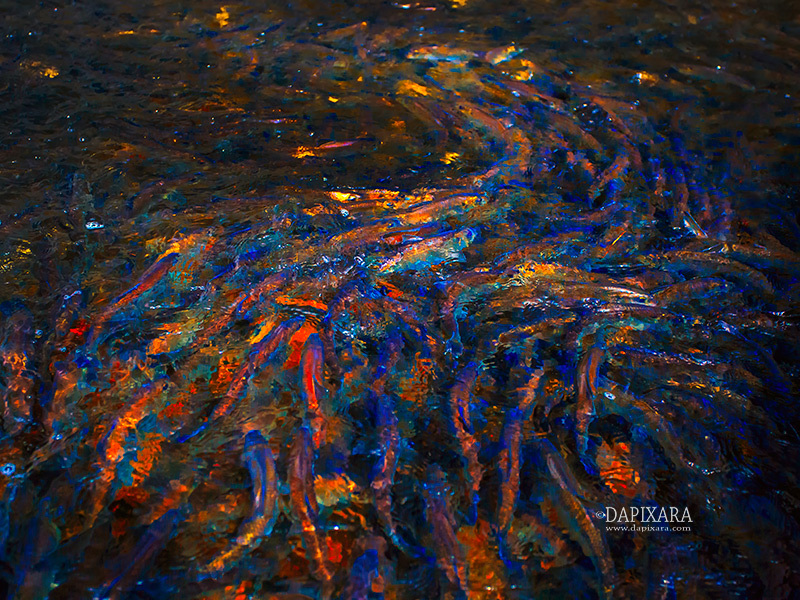 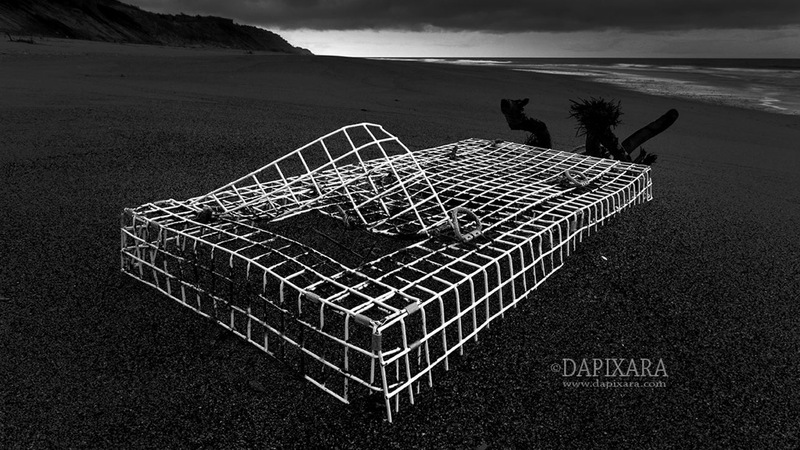 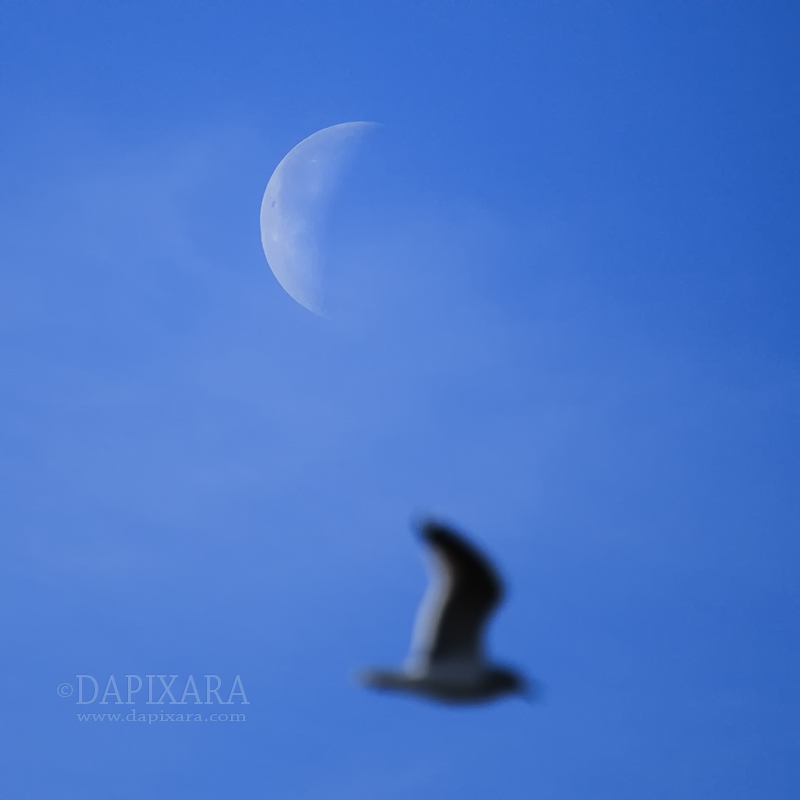 “The Herring Run” Photo abstract © Dapixara.